Burgers are quite possibly the quintessential comfort food. The problem is every single bar or restaurant out there seems to have one on the menu and a good burger is getting harder and harder to find. 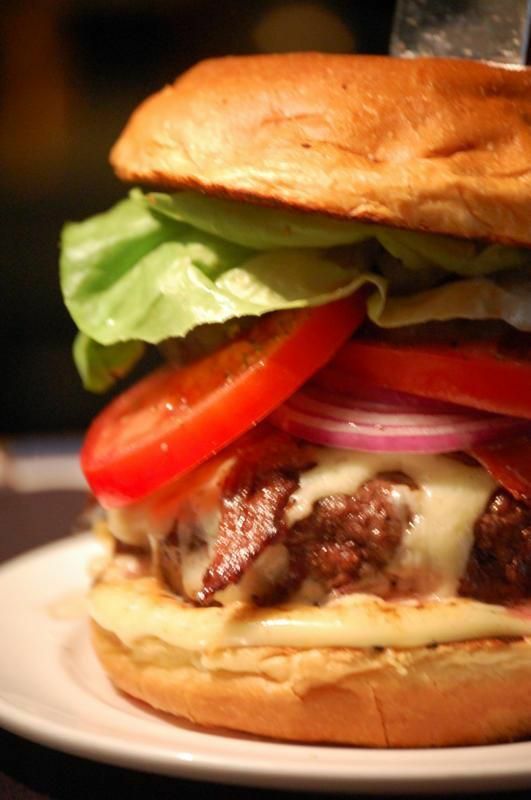 Here in Dallas we are lucky enough to have five establishments with outstanding burgers. 1.Twisted Root – This simple restaurant was founded by three chefs tired of eating poorly grilled frozen patties restaurants were trying to pass off as burgers. Over the years they have opened eight locations with two of them being in Dallas. Waits here can be long and the menus are scrawled on chalkboards but it is all worth it. The options here all clearly have come from chefs- you can chose your buns (sesame, whole wheat, pretzel), type of pattie (beef, buffalo, turkey, vegetarian black bean, venison, elk, lamb, ostrich, kangaroo, emu, boar, alligator), and your toppings from mundane to the exotic (such as garlic mushrooms and texas chili). Save room for the homemade ice cream from their very own pastry chef. Yes, a burger joint with a pastry chef. 2.Village Burger Bar – Another great burger joint with multiple locations (three). They start with a simple great pattie (beef, turkey, or chicken breast) then offer you an impressive list of sauces. The garlic aioli is amazing. What is truly special about this restaurant is they offer a list of “cheffed” up burgers including a delicious champagne and cheddar burger. Also, they have some of the very best margaritas around. 3. 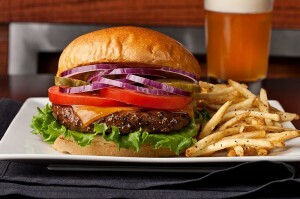 Hopdoddy – You can never ever go wrong with a burger and cold beer. A burger and beer is elevated to a whole new level at Hopdoddy. They focus on perfectly made burgers and craft beer. Yum. Their standard burgers are wonderful but they offer some great alternatives as well. Their greek burger is made with lamb and topped with feta and tzatziki sauce. 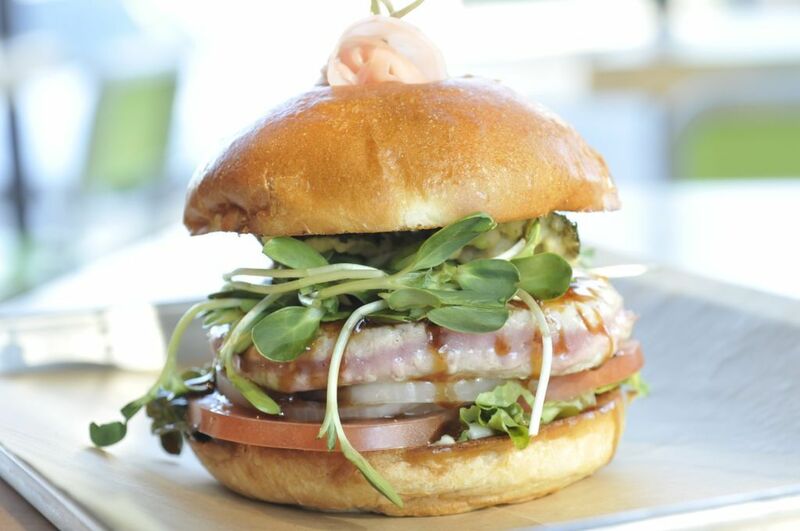 They are best known for their ahi tuna buger with honey wasabi. Save room for handcut fries and out of this world shakes. 4. Stackhouse – The secret to the Stackhouse burgers is their meat blend. They grind an 80/20 ground beef and ground brisket. The brisket contributes a great depth of flavor and juiciness. Nothing at this place is cooked ahead of time. Your burger and fries all wait to hit the fryer until your order is placed. Add-ons can get a bit pricey, but it’s tempting to add too many. Remember they are starting with the most amazing meat blend so anything beyond the pattie is just a bonus. 5. The Grape – First off, you can only get a burger here on a Sunday or Monday so plan ahead. It seems bizarre that a restaurant known for being one of the best date spots in town does in fact have the most incredible burger. Make reservations for this location. 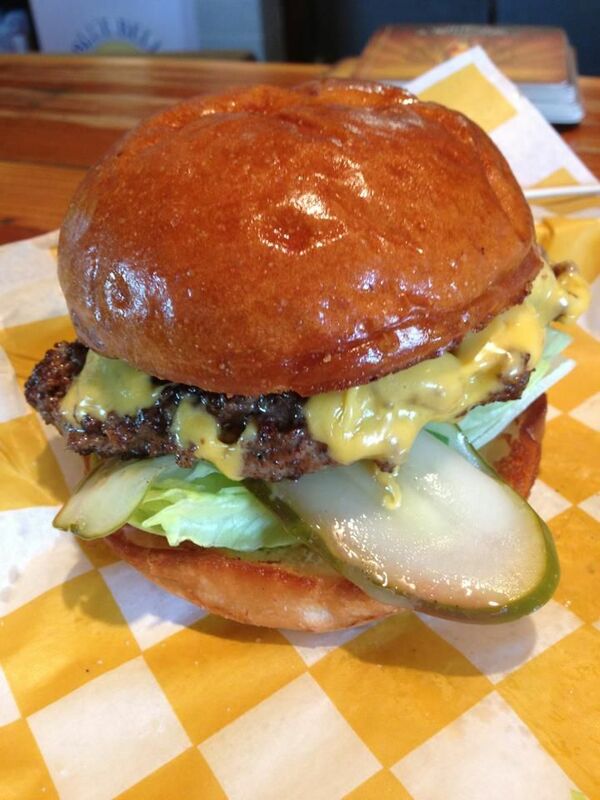 Their burger is incredibly simple but graces the list of best burgers in Dallas again and again. No real options here, just order it as the chef serves it and you won’t be disappointed. A great place to go if you are with a group that desires a menu with variety. 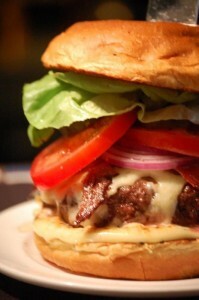 Hopefully this list gives you some options of great burger joints to explore in Dallas. Find a friend and go a tastin’! 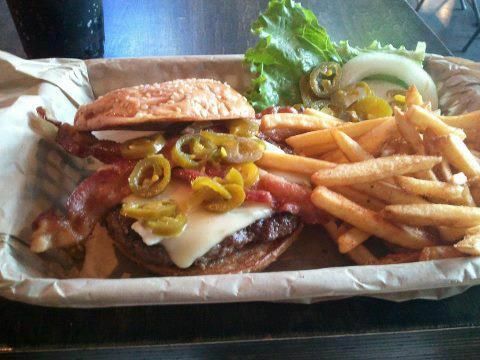 If you have you’re own favorite “best burger in Dallas” please share in the comments!